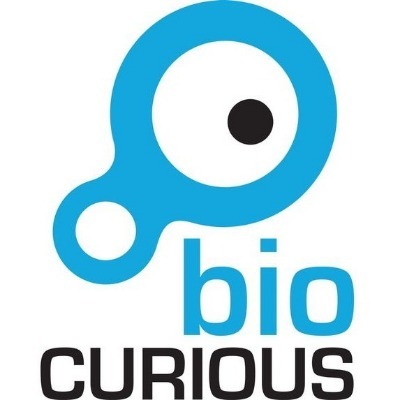 BioCurious is a non-profit biotechnology laboratory and technical library. It is a community workspace for professional and non-professional scientists interested in science, technology, biotechnology, digital art and other related fields. Spaces & Places: BioCurious - Could the next Apple emerge from this hackerspace for biotech? "First edit on Golden, adding a few links"